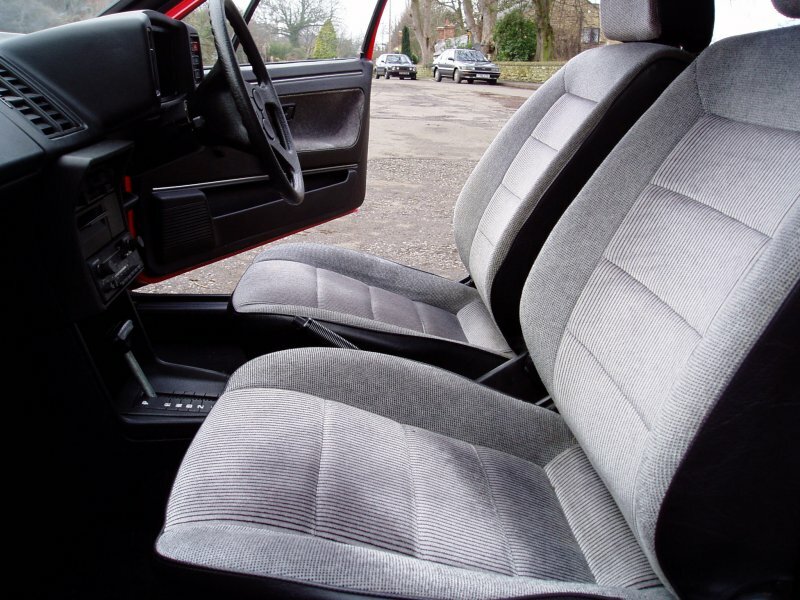 The Scirocco GTL was the luxury model of the range in the mid-eighties rather than being a performance model. This was a non-bodykit model that looked similar to the Scirocco GTI. It had a 1.8 litre carburetor engine giving 90bhp. 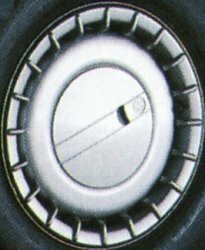 Nine spoke 13″ alloy wheels were standard. 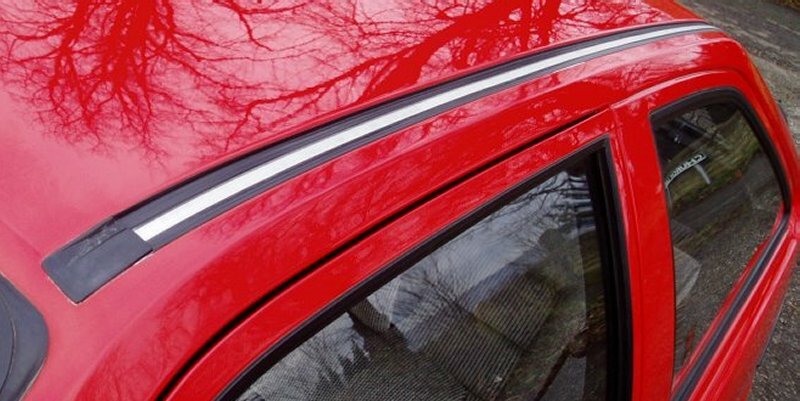 Like the Scirocco GTI, the GTL featured a Scirocco script in the tailgate glass and had the small rear spoiler. 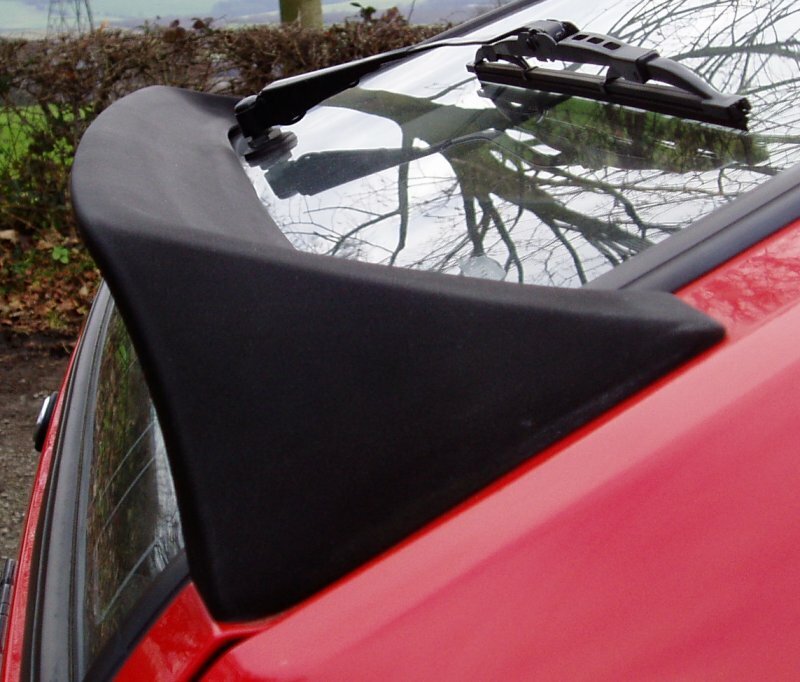 The GTL featured a chrome insert in the roof gutter and had thinner side mouldings with chrome inserts, differing from other Sciroccos in the range. 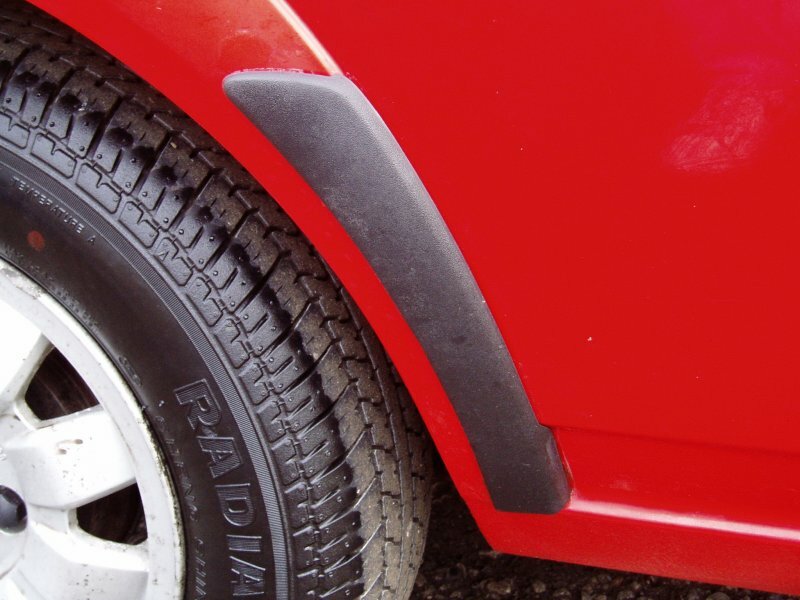 Like all non-bodykit Mk2 Sciroccos, the GTL had plastic wheel arch protectors. 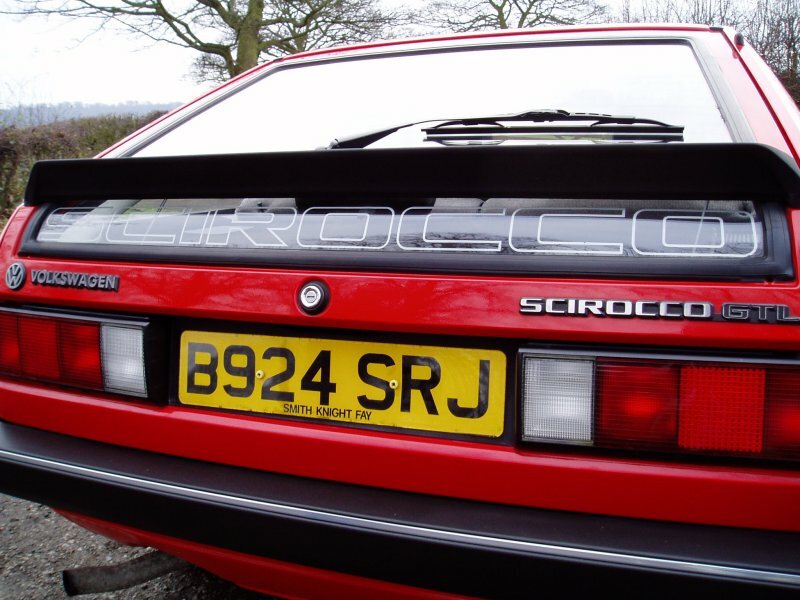 This model did not have the black covering on the B-pillar like later Sciroccos, but did have a GTL badge. 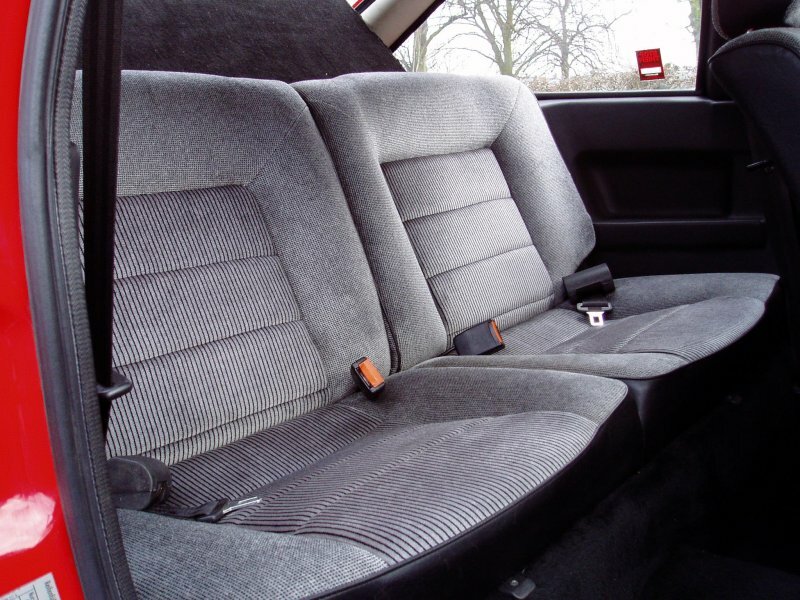 The GTL interior featured plush material on `comfort` seats, unlike the `sports` seats on the Storm, GTI and GTX. 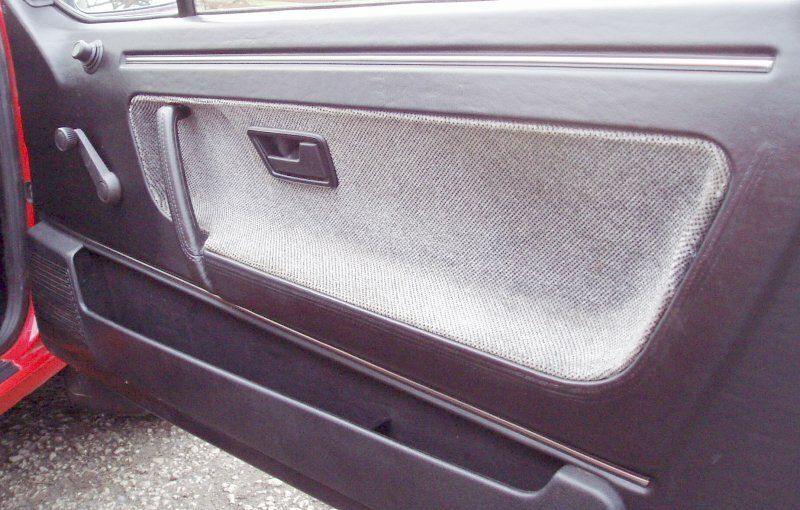 The door casings had chrome trim strips and an insert finished with seat trim. 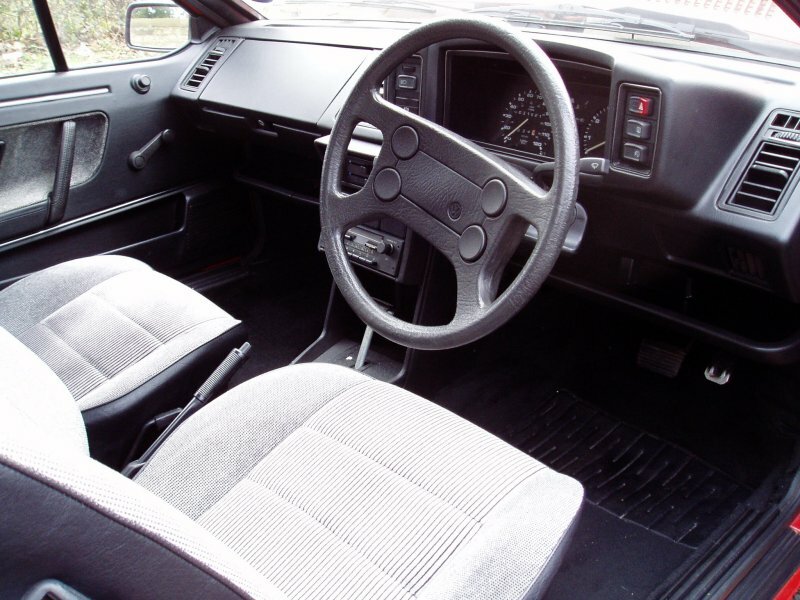 A Blaupunkt Cambridge M23 radio cassette was standard fitment on UK spec GTLs. 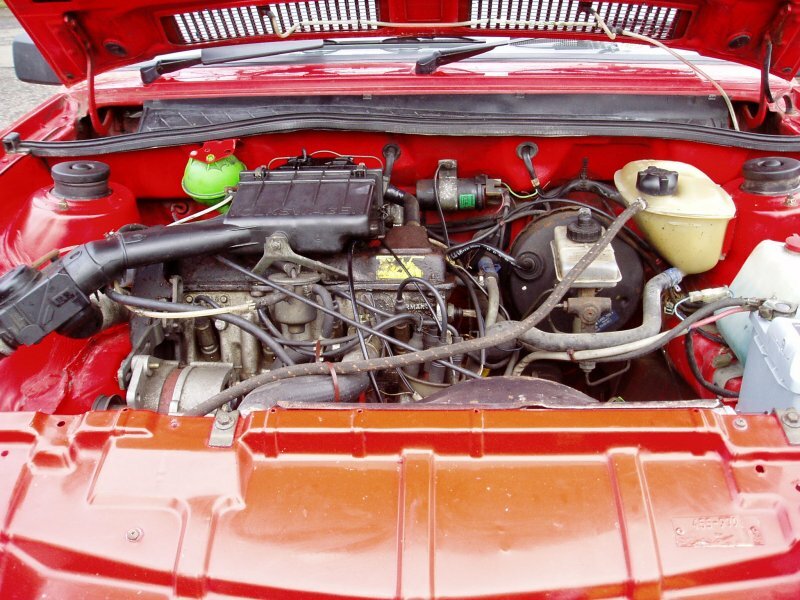 1.8 litre engine with twin choke carburetor gives 90bhp and 111mph. 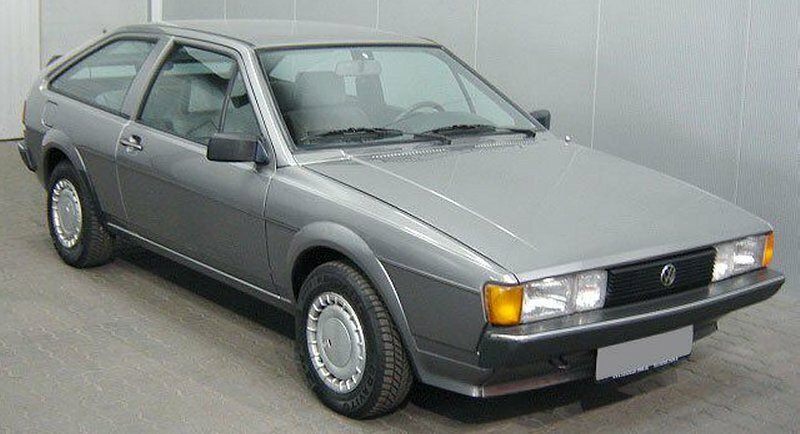 The German spec Scirocco GTL came with steel wheels and trims. 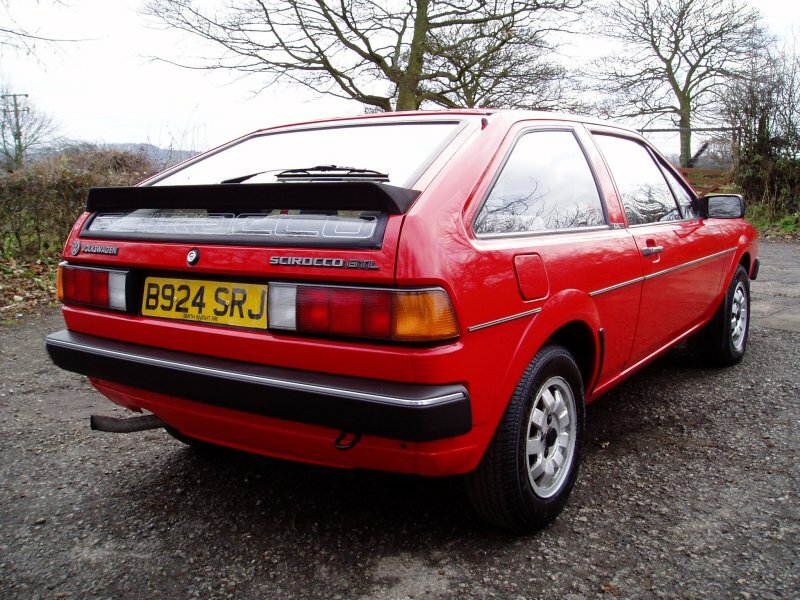 Special thanks to Paul Wallace for letting me use his excellent mint condition Scirocco GTL for this page.